Based in colorful colorado, infusing mountain magic is a blog by meg swanson. 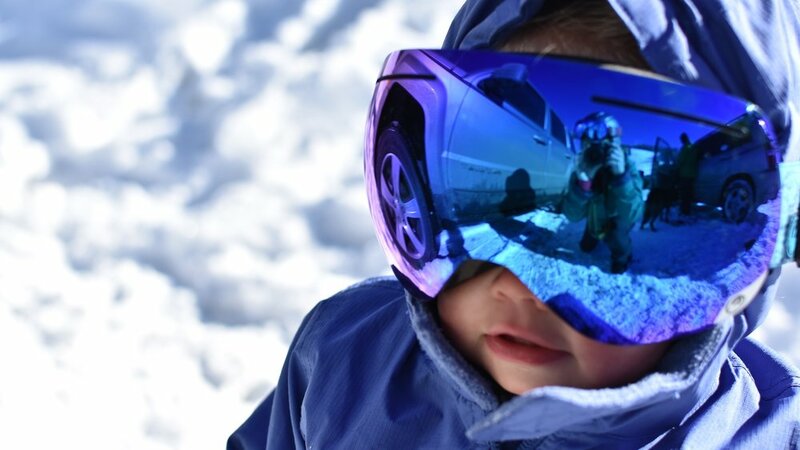 Her posts explore motherhood in the mountains. enjoy. Questions, Comments, Collaborations and/or Ideas. Find me on Instagram and Facebook! Sign up with your email address to receive exclusive content and new blog post updates!